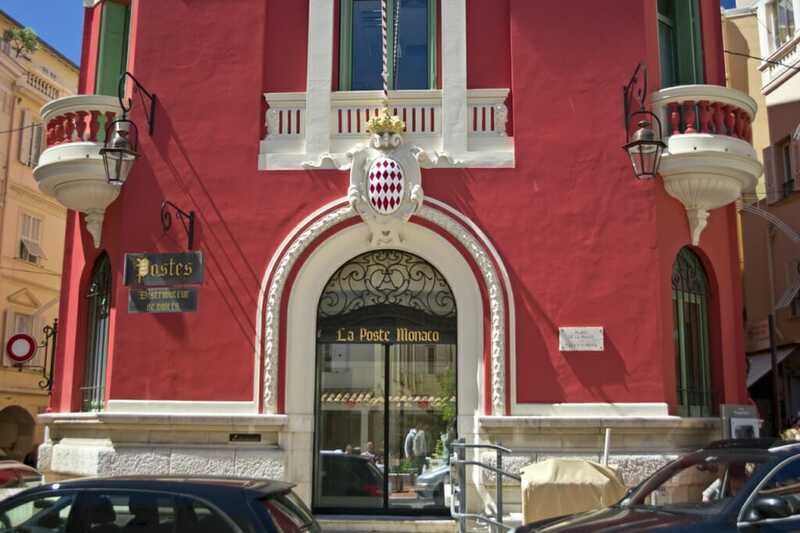 Monaco’s postal services have to deal with a major reorganization in the surrounding region – in particular in France. Much of our post flows via a giant depot at Nice airport and that depot is about to disappear. And not because the space in Nice, where our post is first sorted, is being taken over by a giant parking lot or new runway. No matter the reason really, but it is the French postal service that is itself going through a major upheaval. France is merging the Nice sorting depot with its depot in Toulon. Sorting of mail to the Var and Alpes Maritimes will soon be all combined in Toulon. And Monaco is grouped with the Alpes Maritimes – so Toulon will be the magnet for our mail instead of Nice. Every cloud has a silver lining. It would be nice if Monaco’s postmen could get an extra hour’s sleep as our post is stuck in traffic jams on its way from Toulon to Monaco. The unfortunate side of all of this is that much of Monaco’s post will arrive later in the morning. Better to use helicopters from as far away as Toulon instead of battling it out on a busy highway with trucks. But the trucks stay. 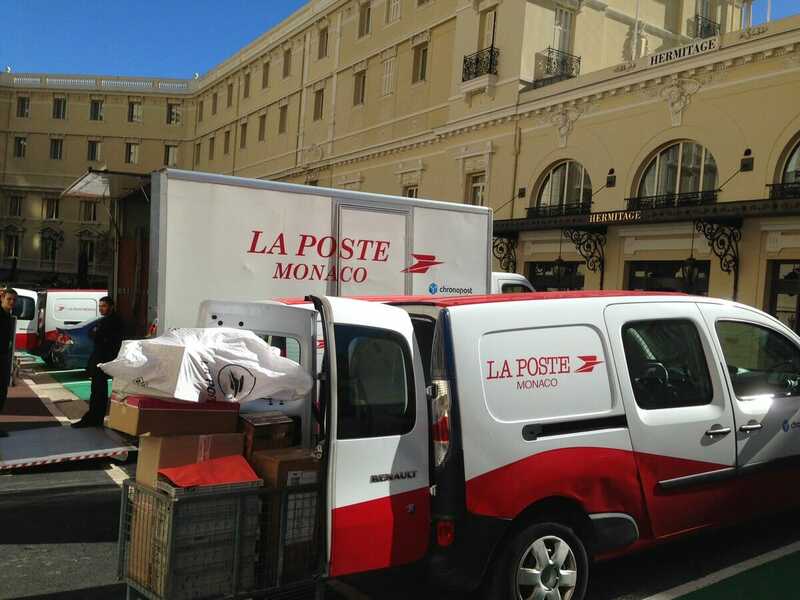 So Monaco’s postmen and women will start their rounds later: Director Jean-Luc Delcroix is adjusting the postmen’s rounds to deal with the first wave of post arriving in Monaco at 6 am instead of 5.30 am and the second wave at 7.40 am instead of 6.45 am. International mail is targeted to arrive about 10 am. And we will have to get our letters into the post earlier in the day to catch the last post going out of Monaco. Much of it too will be trucked to Toulon now instead of Nice. So, our letter boxes in Monaco are targeted to be emptied at 2 pm instead of 2.45 pm. Then the post offices themselves will have to have the outgoing mail ready at 3.45 pm instead of 4.30 pm, ready for the trucks to leave Monaco at 5.15 pm instead of 6.30 pm. All this in the name of progress. Jean-Luc Delcroix has a lot of work on his hands to make all these changes go smoothly starting as early as June 11 when the postmen and women’s duties will start to change. Their rounds will have to start about an hour later. October will see the completion of the reorganisation. Thank goodness our email doesn’t have to deal with traffic jams on the highway. Good news for parcels and Chronopost though. They are not affected.